The Children's Services is the go to place for the youngest of library users! We do programming for babies, preschoolers, school aged children, and the Tweens (4th-5th grade). 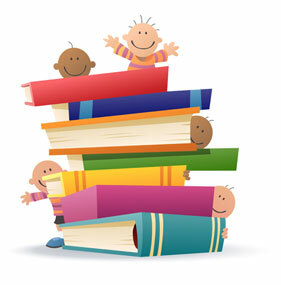 This class introduces your child to the wonderful world of books. With your active participation & guidance we will explore a different theme each week through books, songs, fingerplays, and activities to lay a foundation for a lifetime love of books for your child. This class is a transitional opportunity for your 2-3 year old and a caregiver to move from Family Lapsit classes to our Preschool Storytime. Each week the child, along with a caregiver, will participate in songs and fingerplays, listen to stories, and create crafts. 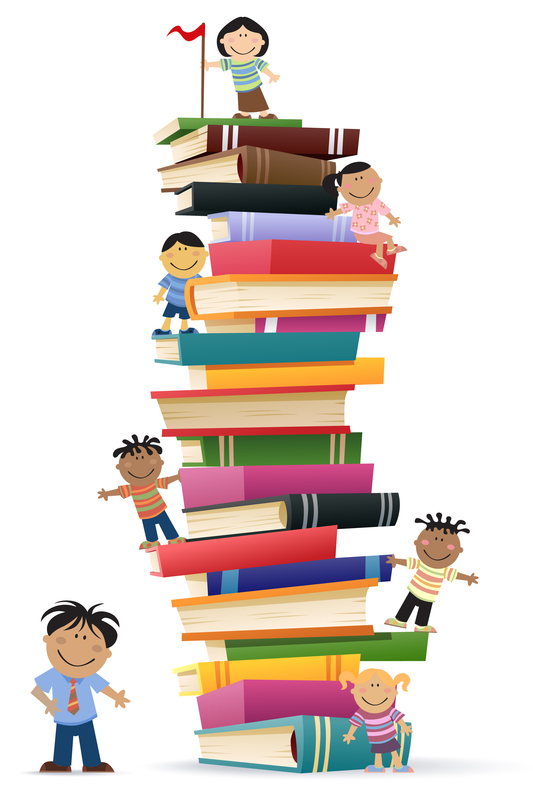 Through all of these activities and your involvement, we will build a love for reading for your child. Not old enough for preschool fun? Then this is the class for you! Join us for toddler time. Each month we will be doing a craft and then enjoying some unstructured play time. Consult the calendar of events for monthly date and time. This class is for 3-5 year olds who have not yet stated Kindergarten and are ready to attend class by themselves. 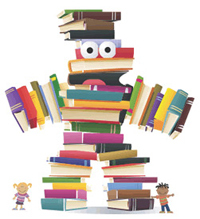 Each week we will explore a different theme through books, songs, and crafts to instill a love of books for your child. Bring your preschooler for an hour of free play in our meeting room. Stations will be set up for your child to freely choose what they want to do. Possible stations include art, puppets, music, grocery store, blocks, and dinosaurs. This weekly class will continue to develop your child's love for reading though art, cooking, science activities, and of course, books! Kindergartener-5th graders can bring their own lunch and join us for an afternoon of fun games, crafts, and activities. Lunch and group games will run from 11:45 am until 1:00 pm, followed by crafts & activities from 1:00-2:00 pm. Join us as we learn how to stay Fit 4 Life! The class which is provided in conjunction with Riverside Medical Center will include exercise, discussion about healthy eating habits and other ways to keep our bodies fit, and a healthy snack. Kindergartener - 3rd graders join us as we do explore books and do a craft! Consult the calendar of events for date, time, and theme. Does your child love dogs? Would you like him/her to have a chance to read out loud to a therapy dog? If you answered yes to either of these questions, please give the children's department a call to set up a time for your child to read to one of our tail waggin' tutors. Both boys and girls in 4th and 5th grade can join us for a time to explore a new subject and create something that goes along with the theme. In this 4th and 5th grade boys' club, the children will participate in a variety of activities, including science, the arts, and cooking. First Thursday of the month from 3:30-4:30 PM. In this 4th and 5th grade girls' club, the children will participate in a variety of activities, including science, the arts, and cooking. Second Thursday of the month from 3:30-4:30 PM. FUN THINGS TO DO AND EXPLORE! KidsBuzz, where you can meet 3 to 6 authors a week who have written special notes exclusively for you. Enter contests, get free bookplates, books and bookmarks plus personal stories and more. Join! 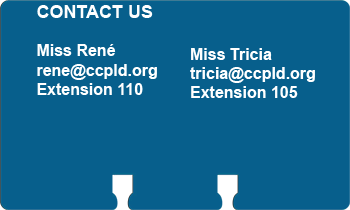 Education.com is available for in library use only via the icon on the Children's computers. Click here to use the free resources at Education.com outside the library. Aims to empower parents, teachers, and homeschoolers to help their children build essential skills and excel. With over 12 million members, Education.com provides educators of all kinds with high-quality learning resources, including worksheets, lesson plans, digital games, an online guided learning platform, and more. Be sure to check our online calendar for more Children's & Tween Events!